This single two tap commercial grade kegerator can go from your small restaurant to a catering event, or from the office break room to an outdoor barbeque! Preserve the quality and flavor of your beer while serving it at the perfect temperature with the Kegco XCK-1S-2 Dual Faucet Commercial Kegerator. This beer dispenser is extremely versatile thanks to its two taps and the locking 4" wheels that it is mounted on. Not only can multiple chilled and tapped beverages be offered to your guests and customers at one time, but it's function can change due to it's mobility. Don't limit yourself to just beer either! 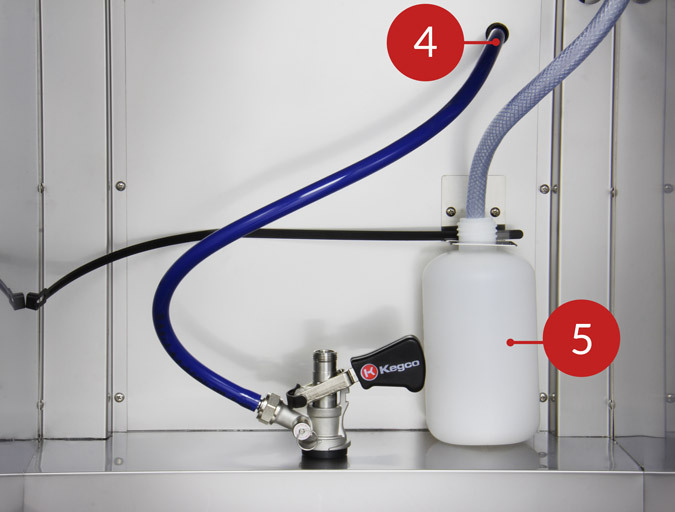 This unit can also be used to dispense wine, soda and even cold brewed coffee or kombucha from up to four 5 gallon kegs. The keg refrigerator features a knockout that allows you to place your CO2tank outside the unit, leaving you more room inside for kegs! 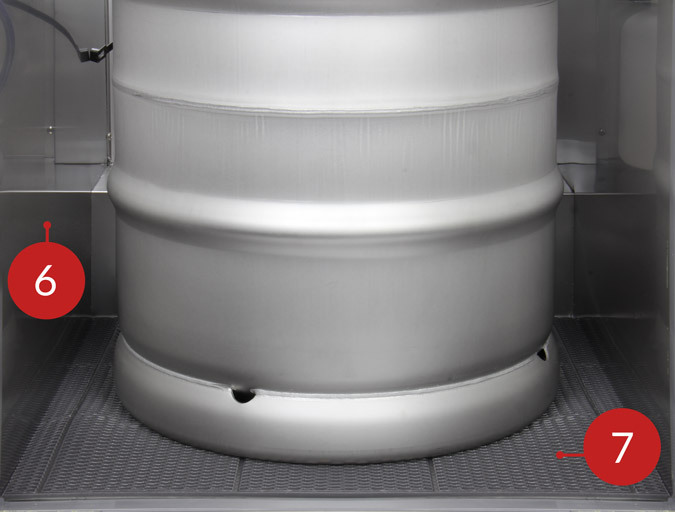 4" locking casters make this beer dispenser easy to move, while the built-in drip tray and steel interior make it easy to clean. 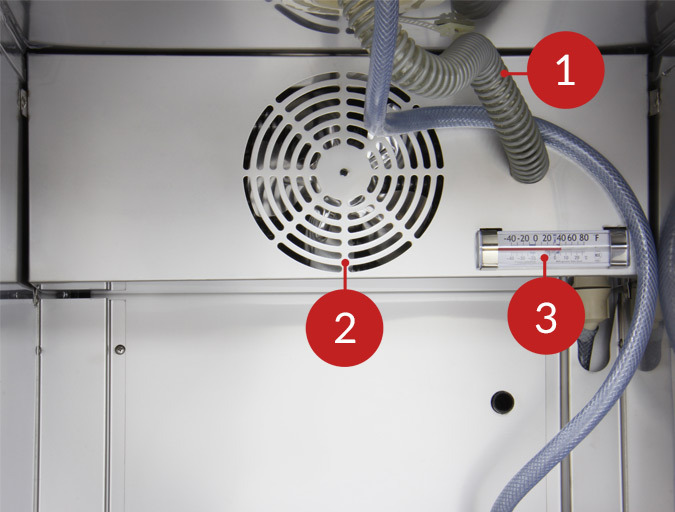 A 1/7 hp compressor provides cooling and cool air is fan-forced into the tower to ensure your beer is cold all the way up to the faucet. It is designed to work with a 3" diameter beer tower, and Beverage Factory offers the ability to add a custom draft system with our top quality selection of regulators, couplers and fittings. Has a stainless steel finish that will match industrial spaces and existing kitchen appliances. Direct draw kit not included.